10th April 2018: The journey of the success of an individual often oscillates like the pendulum, from being selfish to being selfless. There have been many great stories of individuals, who have achieved greater success in life by being selfless rather than being selfish. When selfish gains are forsaken in life for the greater good of the world, succeeding with a selfless motive can be a daunting task. Hervé Falciani, who has become a bad boy for the HSBC banking authorities and the who’s who of the world, had taken the task to expose the ‘massive tax evasion scheme’ run by the Swiss Bank HSBC for the greater good of the world. 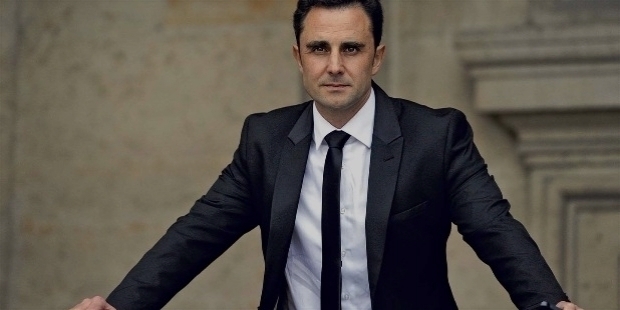 Hervé Falciani is being hailed as the ‘Edward Snowden of Banking. Life of a whistleblower becomes very dangerous, because every party involved in the scam is gunning for the pound of flesh. However, one cannot deny the fact that whistleblowers expose the wrong undoing of the world because of their ‘conscious’ rather than financial gains. A Swiss international arrest warrant was received by Spanish police on the 19th of March 2018. On the 5th of April, Hervé Falciani was arrested in Madrid. His arrest was reported in the mainstream media. However, he was just detained in Spain and later on released. Hervé Falciani lives in France. France rarely extradites its own citizens. He had arrived in Madrid to address and give a talk on ‘When telling the truth is heroic’ at a Madrid university, when he was detained by the Spanish authorities. His expedition request is still pending and the Madrid High Court has rejected Switzerland’s request to remand Falciani in custody. 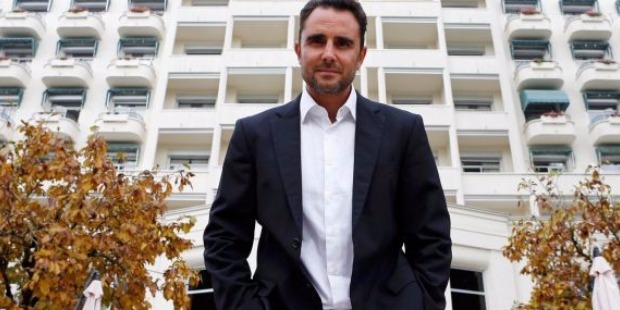 Currently, Hervé Falciani cannot leave Spain ahead of the court’s decision. He was asked to hand over his passport. It is mandatory for Falciani to appear every week before the Madrid High Court, while it considers the expedition request by Switzerland. Hervé Falciani was arrested in 2012 in Barcelona after Switzerland requested for his extradition. Spain’s High Court rejected Switzerland’s request in 2013 by stating that the accusations were not offences in their country. Hervé Daniel Marcel Falciani was born on the 9th of January 1972. He studied at the Sophia Antipolis Technology Park. He joined the Swiss branch of HSBC as a Computer Engineer in 2001. He worked there till 2008. To improve security of HSBC database of the organization, Falciani reorganized the database in 2006. It was then that he realized that HSBC data management fostered tax evasion. Falciani proposed a new system to check tax evasion, but his superiors rejected it. He strongly believed that it is a systematic violation of fundamental rights of citizens by subtracting funds, which should be allocated to the general interest. He started collecting evidence for potential tax fraud. By the end of two years, he had collected as many as 130,000 individuals’ names. Hervé Falciani used to work in the IT department at the Swiss private banking unit of HSBC. His conscious efforts to expose massive tax evasion via Swiss accounts led him to flee from France to Geneva in 2009. Swiss authorities alleged Falciani violated Swiss banking secrecy law, by stealing confidential data in an attempt to sell them. The ICIJ – International Consortium of Investigative Journalists team published the ‘Swiss Leaks’ data, led by France’s Le Monde daily. 100,000 plus accounts of the wealthy individuals and legal entities were revealed to the public. The ICIJ stated the accounts belonged to HSBC clients from 203 countries, totaling more than $100bn. Around the world, probes were launched after Falciani provided French authorities with files on over 100,000 prominent clients of HSBC. After the ‘Swiss Leaks’ data were published, HSBC agreed to pay €300m to French authorities to settle a long-running investigation into tax evasion by French clients via Switzerland in November 2017. The bank has stated that they have tightened up it's compliance mechanisms after the violations became public. It has been almost a decade, since Hervé Falciani blew the whistle on a massive tax evasion scheme, run by the Swiss bank HSBC in 2008. He was hailed as a hero by many transparency advocates. However, Falciani was convicted for economic espionage in Switzerland two years ago. Hervé Falciani has avoided being in jail so far. He has stayed away from Switzerland so far. 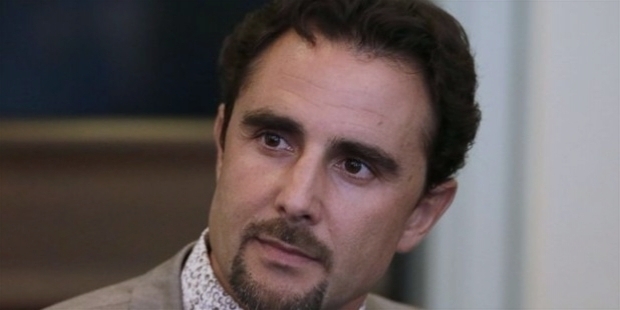 To serve the 5-year Swiss sentence, Falciani may never be extradited to Switzerland. 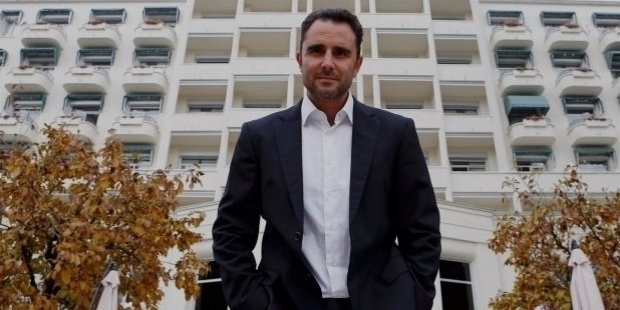 Spanish Court had rejected Falciani’s extradition in 2013. The French, Belgian, UK and the US authorities investigated the tax evasion scheme being promulgated by the Swiss HSBC unit. HSBC was quick to end the probe by the Geneva Prosecutor’s office by paying $42 million in penalty, thereby, avoiding criminal charges for the alleged money laundering scheme. Hervé Falciani is like Robin Hood, a hero, who shared freely the data with French, Spanish and authorities from other countries. He did not seek any benefits by his act of truth. He has become a key figure in the fight against corruption. Falciani also worked with the Spanish authorities to prosecute tax fraud. He advised Barcelona City Council on how to improve transparency. The Spanish Tax authorities recovered €300 million unpaid tax from the 637 Spaniards, who were on Falciani’s data list. The French Government benefitted greatly to collect hundreds of millions of dollars payment of outstanding taxes and led to a number of prosecutions. Christine Lagarde, who currently heads the International Monetary Fund, was then the Finance Minister of France to whom Falciani had shared and passed the ‘Swiss Leaks’ data.